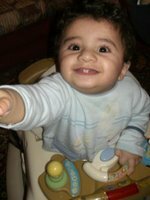 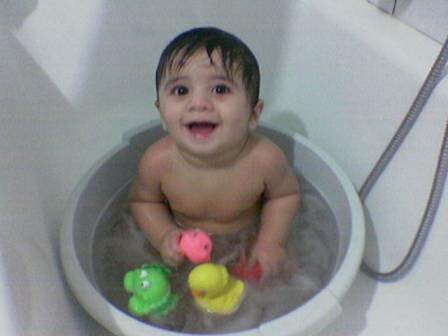 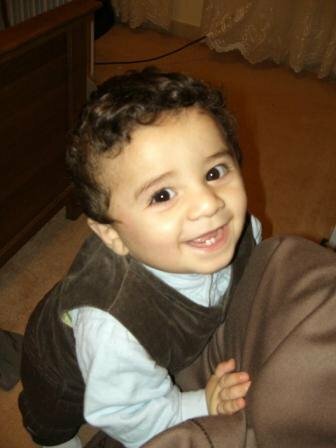 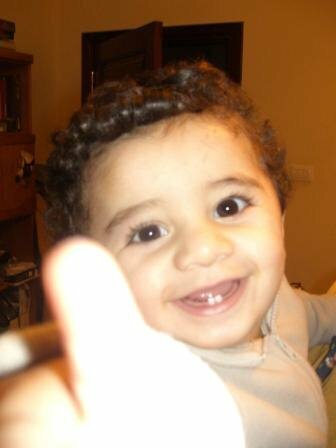 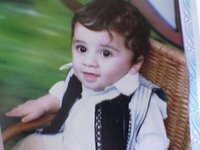 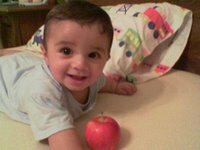 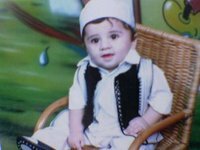 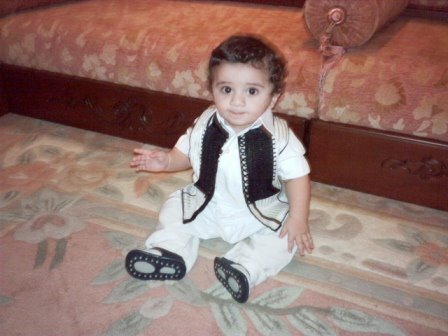 This is my nephew Yaseen , he's 1 year 2 months old now , he's so naughty walking and starting to talk now , I never loved kids that much until he was born , it's so much fun playing wiht him and now after he started walking he is driving my mom crazy because he touches and breaks evrything in the house . 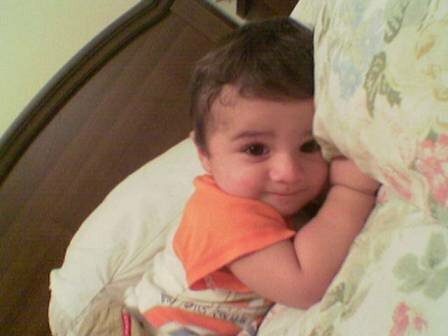 adorable nephew :) great pics u got there at the TIF .. 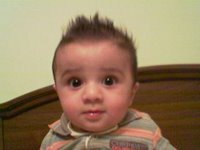 I cant wait to see it next year inshallah. 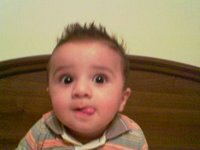 thank you so much and inshallah you get to see the TIF next year and I am sure it's gonna be better than this one . your nephew is so cute! i love playing wity my nephew and my niece also. we really have fun when we are together!